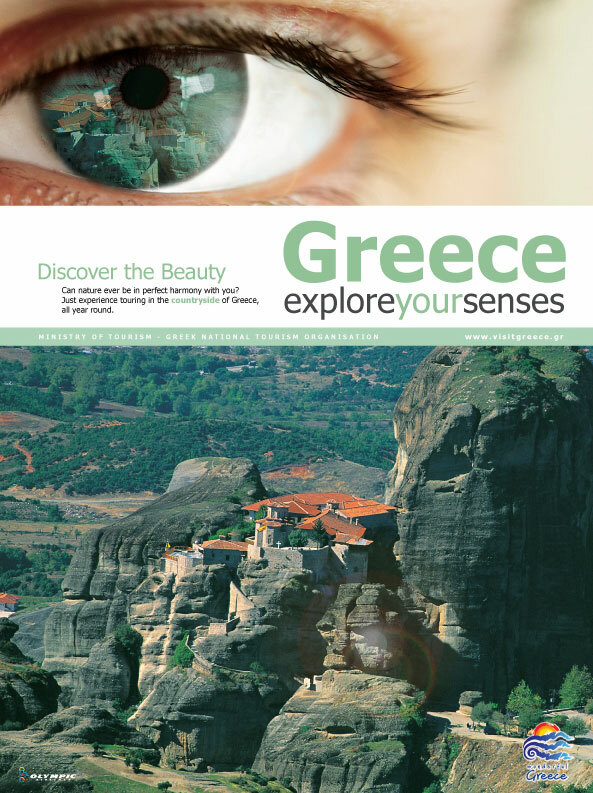 A look in the past of Greek tourism promotion campaigns. 1960 - Published by: G.N.T.O. 1963 - Published by: G.N.T.O. 1934 - Edipsos - Published by: G.N.T.O. 1955 - Kastella - Published by: G.N.T.O.